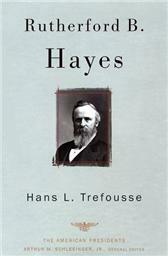 [Hayes] Hans L. Trefousse, RUTHERFORD B. HAYES. NEW copy. Hardcover with dust jacket. (Henry Holt, 2002). American Presidents Series, edited by Arthur M. Schlesinger. 208 pages. 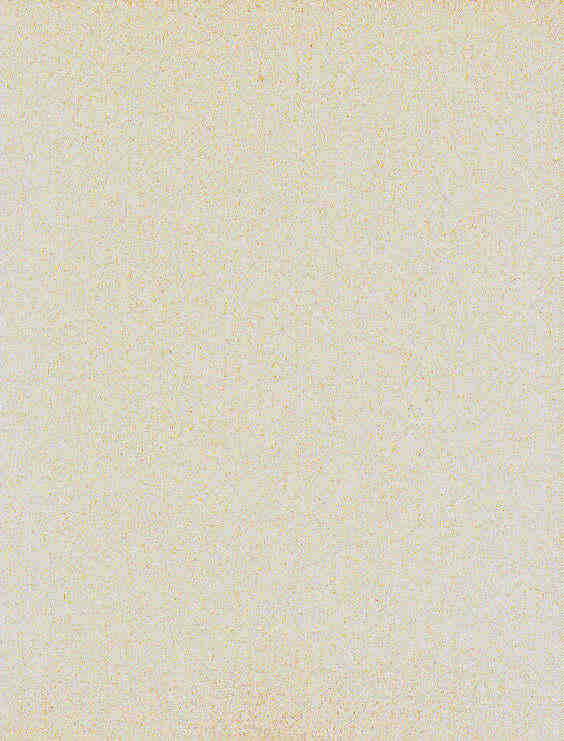 ~~~ The disputed election of 1876 between Rutherford B. Hayes and Samuel Tilden, in which Congress set up a special electoral commission, handing the disputed electoral votes to Hayes, brings recent events to sharp focus.Historian Hans L. Trefousse explores Haye's new relevance and reconsiders what many have seen as the pitfalls of his presidency. A great intellectual and one of our best-educated presidents, Hayes did much in the way of healing the nation and elevating the presidency. 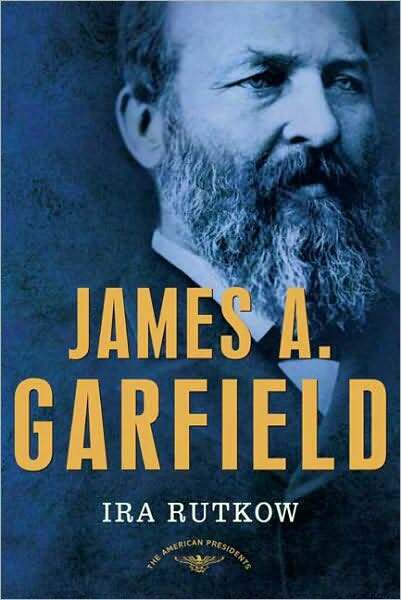 [Garfield] Ira M. Rutkow, JAMES A. GARFIELD. NEW copy. Hardcover with dust jacket. (Henry Holt, 2006). American Presidents Series, edited by Arthur M. Schlesinger. 181 pages. ~~~ James A. Garfield was one of the Republican Party’s leading lights in the years following the Civil War. 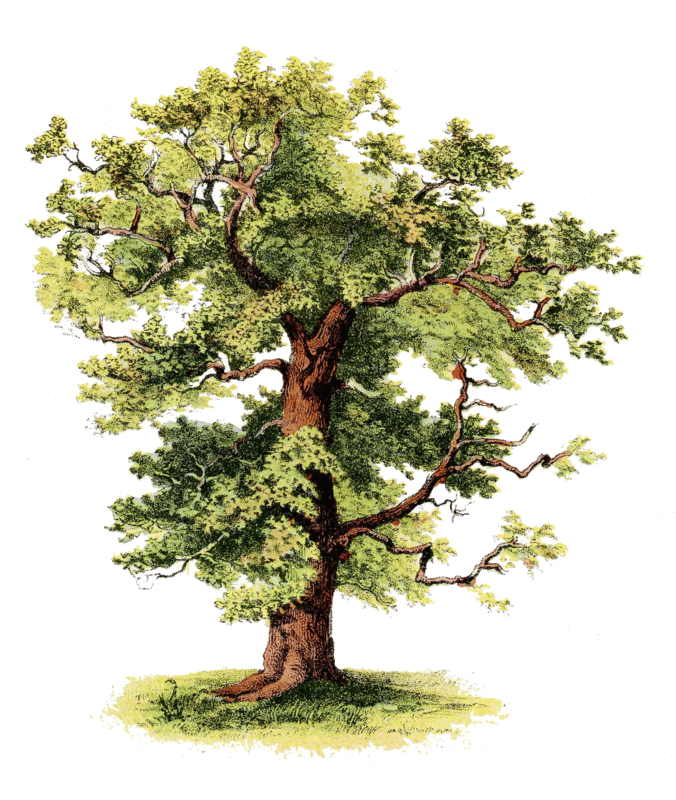 Born in a log cabin, he rose to become a college president, Union Army general, and congressman—all by the age of thirty-two. Embodying the strive-and-succeed spirit that captured the imagination of Americans in his time, he was elected president in 1880. It is no surprise that one of his biographers was Horatio Alger. ~~~ Garfield’s term in office, however, was cut tragically short. Just four months into his presidency, a would-be assassin approached Garfield at the Washington, D.C., railroad station and fired a single shot into his back. Garfield’s bad luck was to have his fate placed in the care of arrogant physicians who did not accept the new theory of antisepsis. Probing the wound with unwashed and occasionally manure-laden hands, Garfield’s doctors introduced terrible infections and brought about his death two months later. ~~~ Ira Rutkow, a surgeon and historian, offers an insightful portrait of Garfield and an unsparing narrative of the medical crisis that defined and destroyed his presidency. For all his youthful ambition, the only mark Garfield would make on the office would be one of wasted promise. 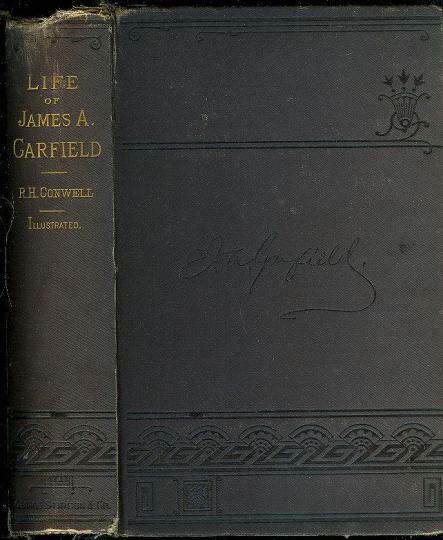 [Garfield] Russell H. Conwell, THE LIFE, SPEECHES, AND PUBLIC SERVICES OF JAMES A. GARFIELD, TWENTIETH PRESIDENT OF THE UNITED STATES, INCLUDING AN ACCOUNT OF HIS ASSASSINATION, LINGERING PAIN, DEATH, AND BURIAL . Good. Top of spine considerably damaged. Thin strip missing from bottom of spine. 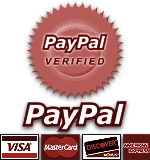 (see enlarged photo). Corner & edge-wear. 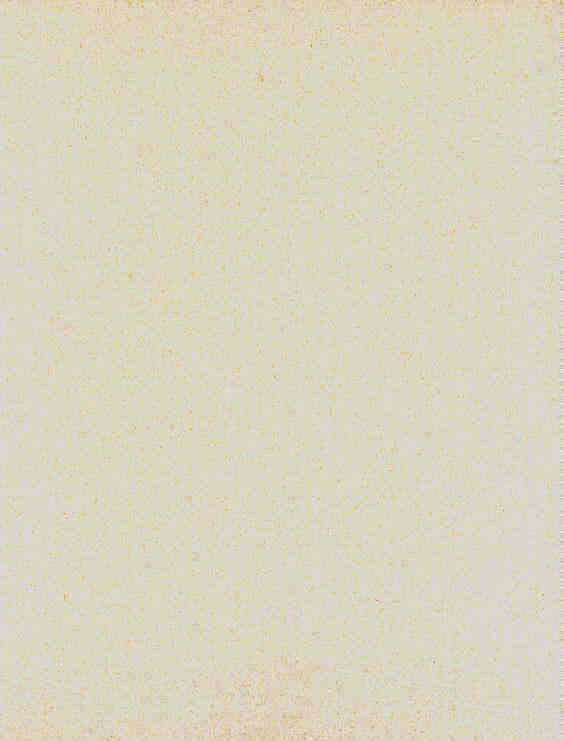 Heavy foxing to frontispiece -- interior otherwise clean. Binding tight. (Portland, Maine: George Stinson & Co, 1881). First Edition. Introduction by His Excellency John D. Long, Governor of Massachusetts. Illustrations (including steel plate portraits of President & Mrs Garfield), maps, 384 pages. [Arthur] Zachary Karabell, CHESTER ALAN ARTHUR. NEW copy. Hardcover with dust jacket. (Henry Holt, 2004). American Presidents Series, edited by Arthur M. Schlesinger. 192 pages. 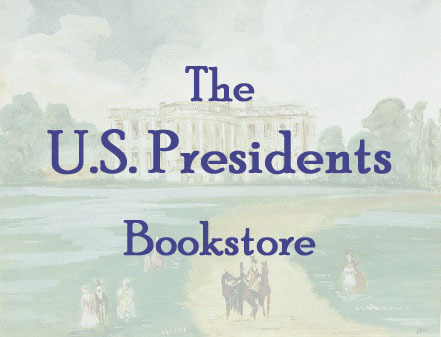 ~~~ From Kirkus Reviews: An unmemorable president earns a fitting biography. Freelance historian Karabell has the unenviable task, in this latest in Arthur Schlesinger's American presidents series, of chronicling the life and times of Chester Arthur (1829-86), who "belongs to two select, and not altogether proud, clubs: presidents who came to office because of the sudden death of their predecessor, and presidents whose historical reputation is neither great, nor terrible, nor remarkable." 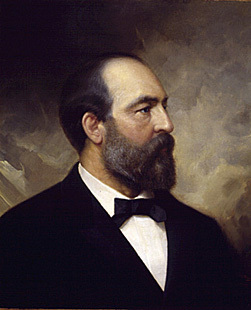 Arthur was indeed a strong supporter of his predecessor, James Garfield, felled by the bullet of a disgruntled jobseeker; although by no means charismatic or even interesting, he was useful to Garfield as an entree to and liaison with the powerful Republican leadership of New York. 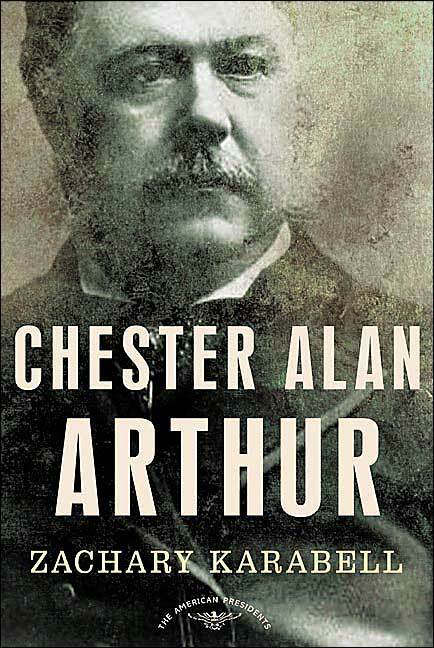 Arthur seems to have sought elected public office only reluctantly, and for good reason: as an appointed customs official in New York City, he earned more than $50,000 annually in the 1870s, an astonishing sum of money that owed to an astonishing level of official corruption, though Arthur himself seems to have been honest enough. 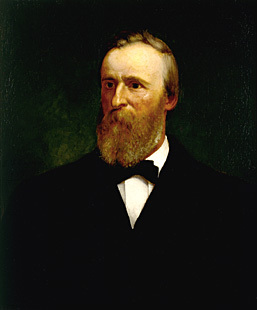 Though popular precisely because he represented a moderate balance between two competing wings within the GOP, Arthur ran afoul of powerful rivals, including Rutherford B. Hayes, U.S. Grant, and James Blaine, the last of whom essentially forced Arthur out of the White House after he served out Garfield's term. Arthur's tenure was not without its accomplishments, Karabell dutifully writes, including a thoroughgoing reform of the civil-service system to professionalize the government and reduce favoritism. On the negative side, Arthur oversaw an immigration exclusion act aimed against theChinese, which he vetoed at first but then surrendered to; on this and other issues he stepped away from his base of support within his party, and, as Karabell notes, alienating his allies after having "earned the near-permanent distrust of competing factions and of the opposing Democrats. "A dry life of a dry man, with a few intriguing glimpses into the Gilded Age. 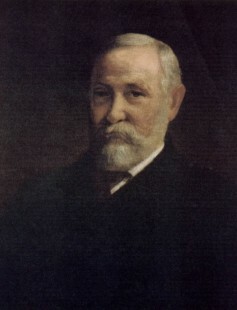 [Harrison] Charles W. Calhoun, BENJAMIN HARRISON. NEW copy. Hardcover with dust jacket. (Henry Holt, 2005). American Presidents Series, edited by Arthur M. Schlesinger. 192 pages. 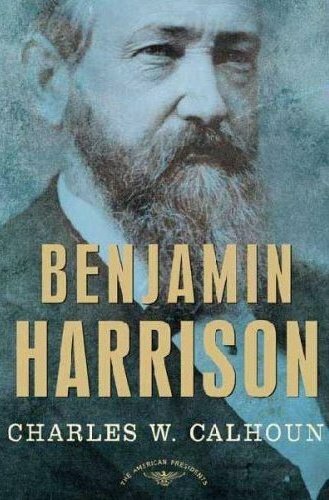 ~~~ The scion of a political dynasty ushers in the era of big government Politics was in Benjamin Harrison's blood. His great-grandfather signed the Declaration and his grandfather, William Henry Harrison, was the ninth president of the United States. Harrison, a leading Indiana lawyer, became a Republican Party champion, even taking a leave from the Civil War to campaign for Lincoln. 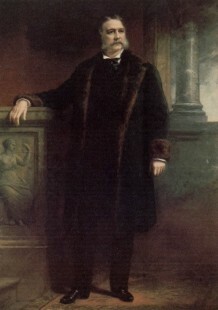 After a scandal-free term in the Senate-no small feat in the Gilded Age-the Republicans chose Harrison as their presidential candidate in 1888. 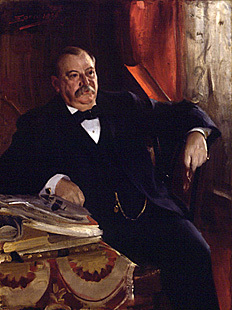 Despite losing the popular vote, he trounced the incumbent, Grover Cleveland, in the electoral college. In contrast to standard histories, which dismiss Harrison's presidency as corrupt and inactive, Charles W. Calhoun sweeps away the stereotypes of the age to reveal the accomplishments of our twenty-third president. With Congress under Republican control, he exemplified the activist president, working feverishly to put the Party's planks into law and approving the first billion-dollar peacetime budget. But the Democrats won Congress in 1890, stalling his legislative agenda, and with the First Lady ill, his race for reelection proceeded quietly. (She died just before the election.) In the end, Harrison could not beat Cleveland in their unprecedented rematch.With dazzling attention to this president's life and the social tapestry of his times, Calhoun compellingly reconsiders Harrison's legacy. [McKinley] Kevin Phillips, WILLIAM McKINLEY. NEW copy. Hardcover with dust jacket. (Henry Holt, 2003). American Presidents Series, edited by Arthur M. Schlesinger. 208 pages. 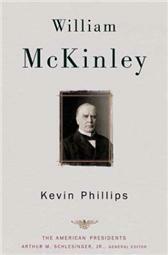 ~~~ A bestselling historian and political commentator reconsiders McKinley's overshadowed legacy. By any serious measurement, bestselling historian Kevin Phillips argues, William McKinley was a major American president. 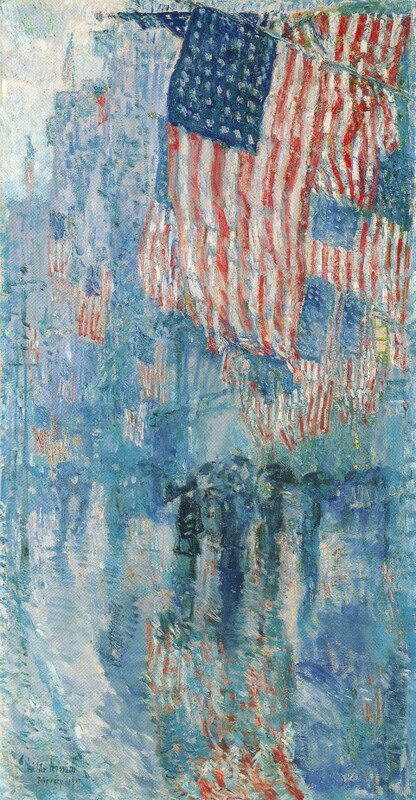 It was during his administration that the United States made its diplomatic and military debut as a world power. 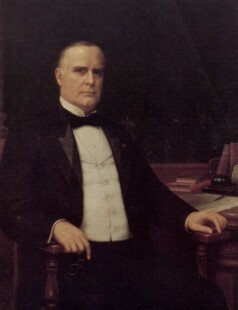 McKinley was one of eight presidents who, either in the White House or on the battlefield, stood as principals in successful wars, and he was among the six or seven to take office in what became recognized as a major realignment of the U.S. party system. Phillips, author of Wealth and Democracy and The Cousins' War, has long been fascinated with McKinley in the context of how the GOP began each of its cycles of power. He argues that McKinley's lackluster ratings have been sustained not by unjust biographers but by years of criticism about his personality, indirect methodologies, middle-class demeanor, and tactical inability to inspire the American public. In this powerful and persuasive biography, Phillips musters convincing evidence that McKinley's desire to heal, renew prosperity, and reunite the country qualify him for promotion into the ranks of the best chief executives.